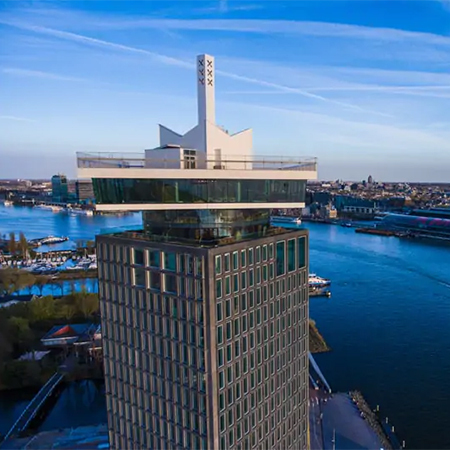 KONE was chosen to install additional lifts to A’DAM, a multi-functional building now, visited by around 3,000 people each day. 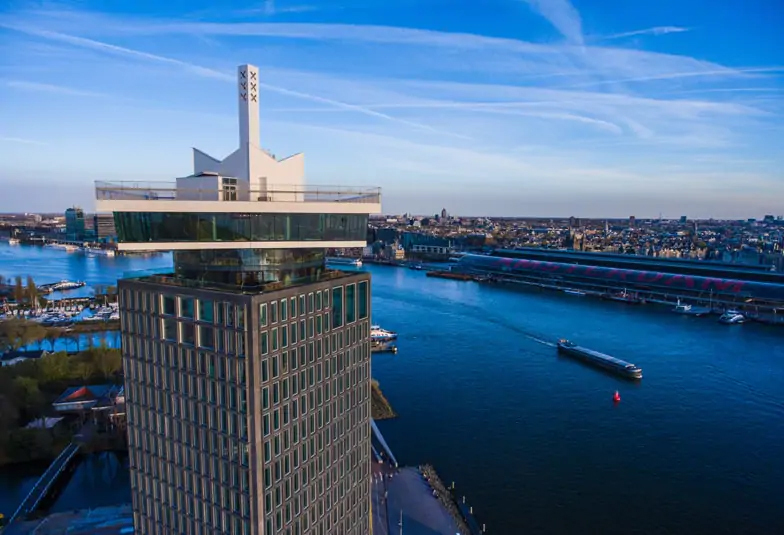 Amsterdam is renowned for its artistic heritage, and is now reinventing itself by transforming older buildings into iconic structures. 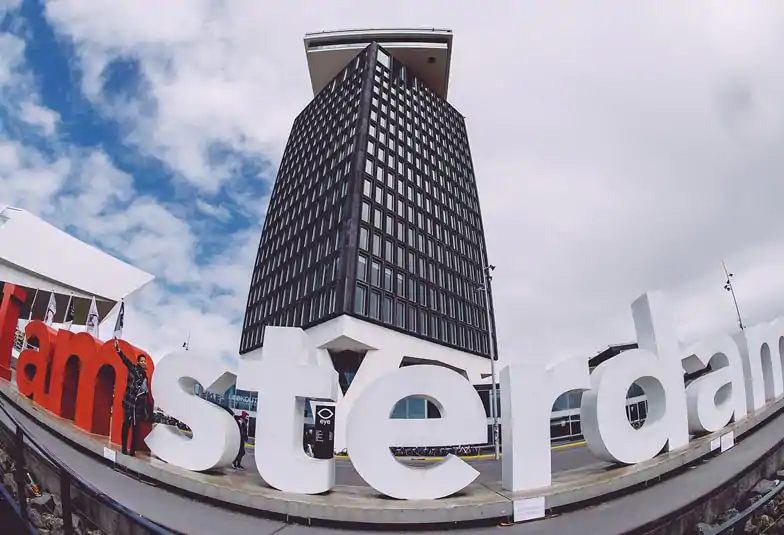 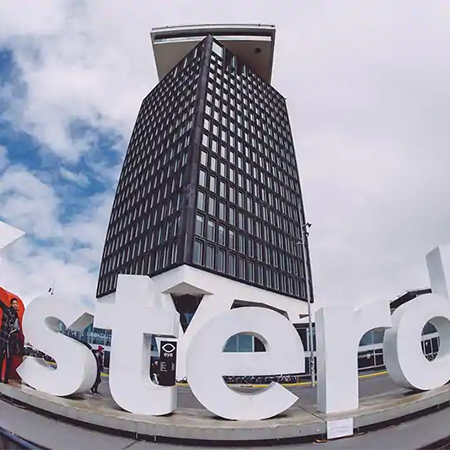 A’DAM illustrates the city’s fine balance of fusion and technology. 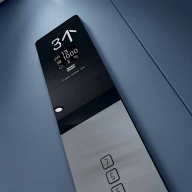 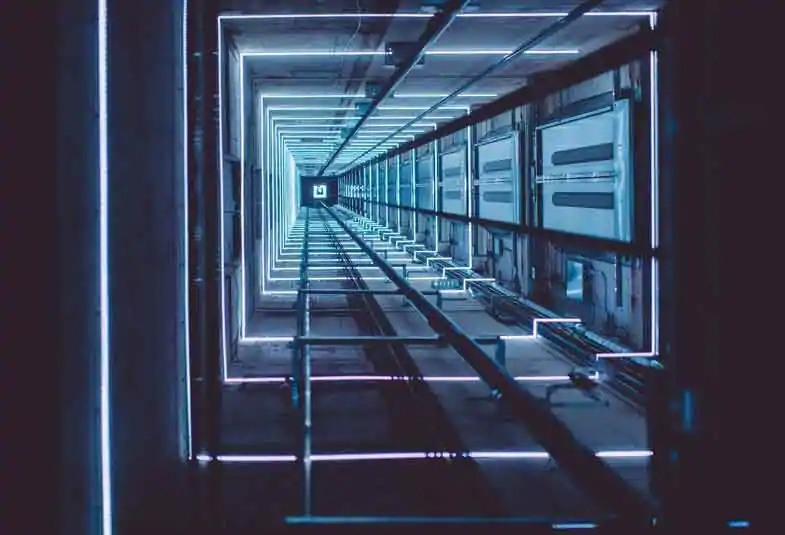 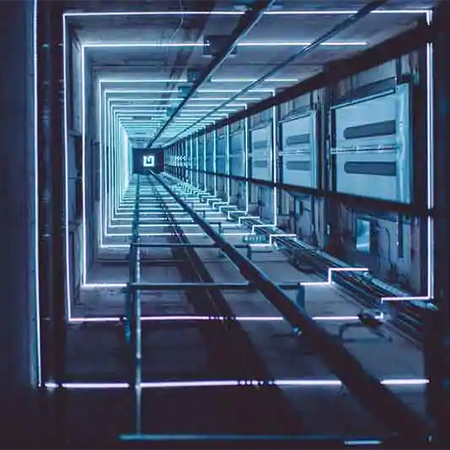 The lift management and destination control systems needed to be modernised, which is when KONE stepped in to install of additional lifts to handle increased people flow. 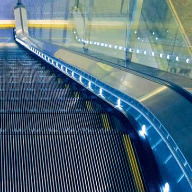 Integration of KONE solutions minimised unnecessary stops. 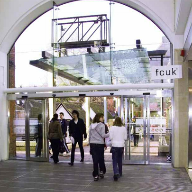 The company also installed light and audio systems to complement the lift designs.